Dead Zebra Inc., maker of the officially licensed Google Android collectibles has now released its latest set of collectibles. 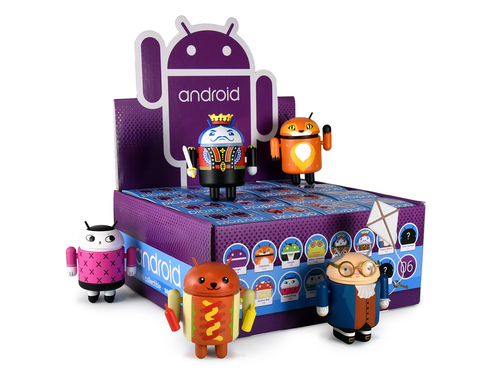 The Android Mini Series 06 contains 16 all new and different Androids designed by nine artists. You can buy them individually at Dead Zebra Inc. for $9.50 each, with shipping added separately. 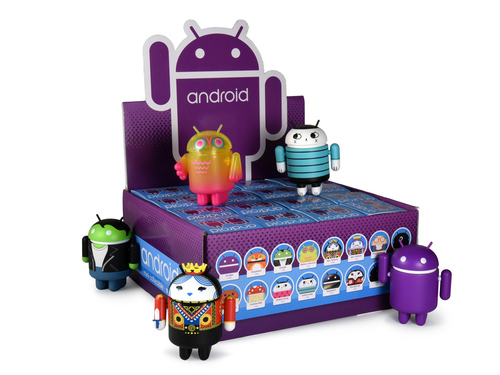 Or you can pick up a case of 16 random Series 06 Androids for $144 which will save you $8. Supplies are always limited and getting in early is the best way to ensure you can grab all 16. In addition to the new mini series, you can also pick up the special edition Bear Awareness mini Android created by Andrew Bell himself. 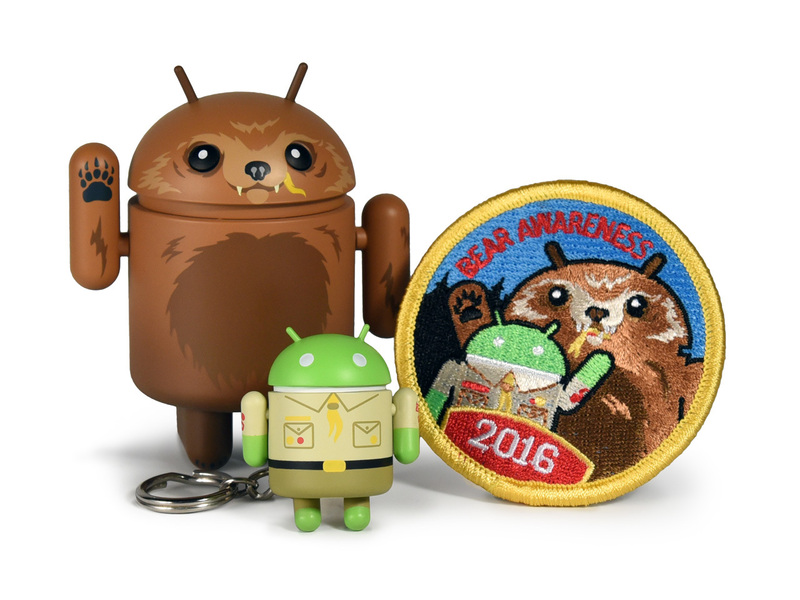 It’s a standard 3″ Android designed to look like a bear, and it also includes a 1.5″ Scout keychain with a special Bear Awareness patch. These special edition Androids usually sell out quickly and are limited to just two per household. 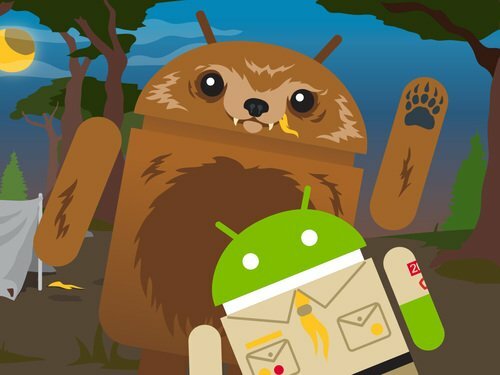 The special edition Bear Awareness Android costs $15 and shipping fees are not included. There’s also a wide range of other Android collectibles listed in the Dead Zebra shop and they are a great way to show your love of Android. Check out the Shop at Dead Zebra Inc by following this link.